2. How do we measure the value of a company? 3. What are the 20 Most Valuable Brands In The World? > No construction of accounts or calculation of depreciation will be required. Why is working capital important for smaller firms and in the UK recently? Why is important to take account of? How is it related to window dressing? Last April, Tesco announced the first fall in its profits in 20 years to a restated £3.5bn. But its statutory pre-tax profits fell 51% to £1.96bn. 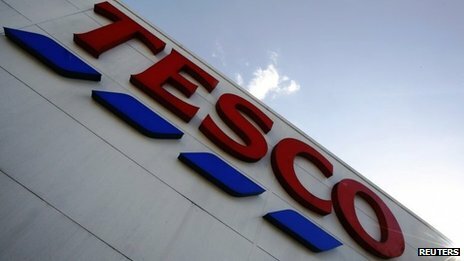 The results included a £1.2bn write-down on Tesco's Fresh & Easy US chain of stores, which had never turned a profit. Tesco also wrote down £804m on its UK property portfolio.